If you are a manufacturer of products, then you, together with the application for membership, submit product samples for discussion at the Board meeting of the Public Union. The decision on joining is taken by the Board meeting of a Public Union. Representatives of private peasant farms, farmers, enterprises from the Ukrainian Carpathians who produce natural food products and meet the criteria of a Public Union. Public catering and chefs with the interest to idea for promotion of regional products and traditional cuisine consumption from the Carpathians. Retail and wholesale buyers selling natural food. Media representatives, we are interested in cooperation with publishing houses and journalists, bloggers covering the issues of preserving and popularizing the traditions of production and consumption of natural food products, environmental protection. Representatives of travel companies, tour operators interested in organization of gastro-tours, visits to the farm. Other stakeholders who support the ideas of the Public Union "Carpathian taste". 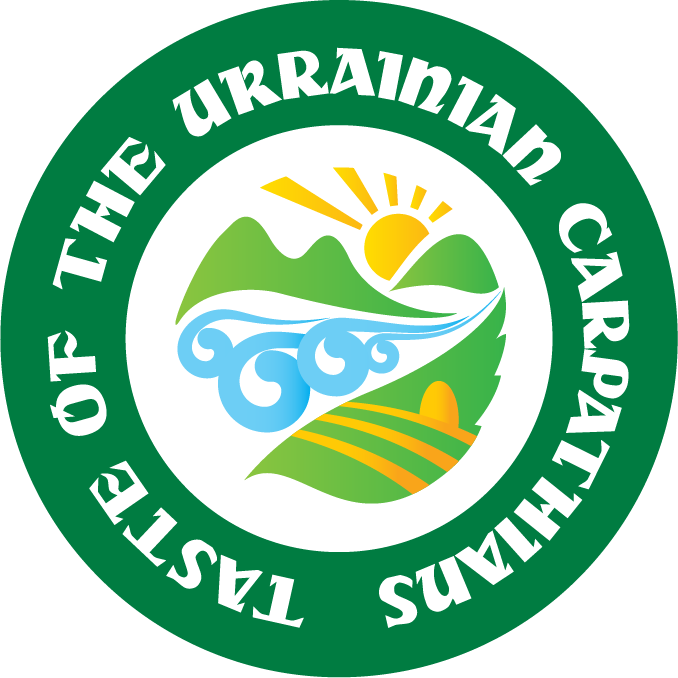 Popularization and promotion of the trademark "Taste of the Ukrainian Carpathians"